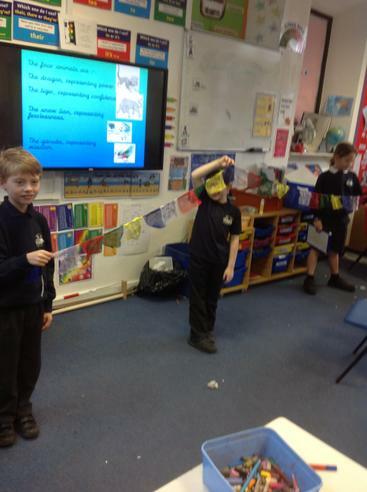 The children have spent the day working together in their 'House Teams' learning about Cambodia. 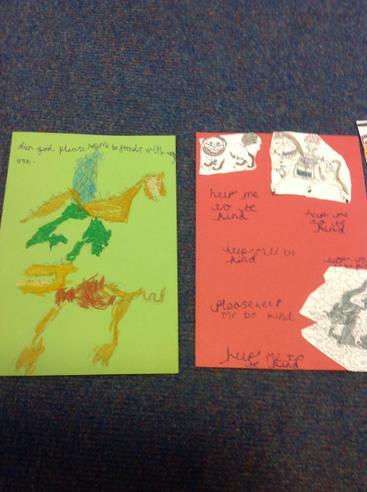 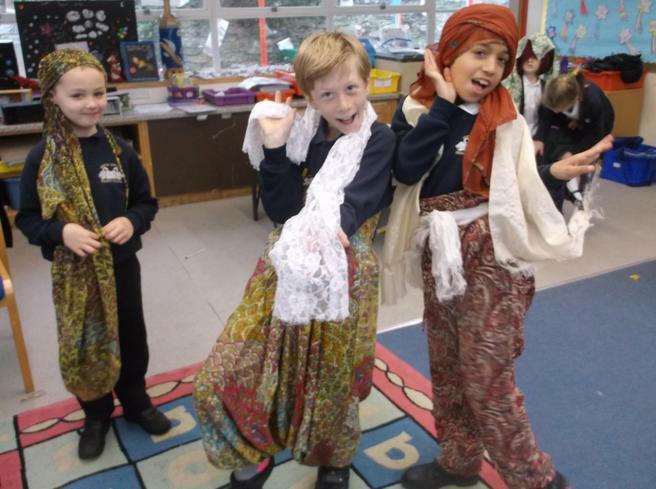 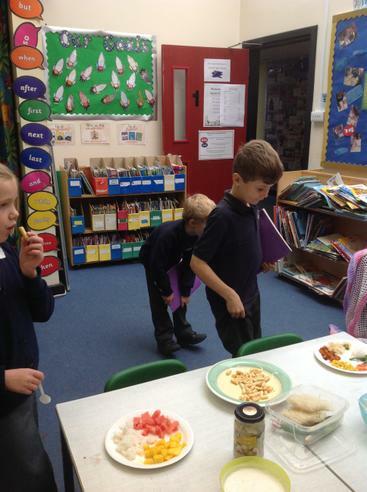 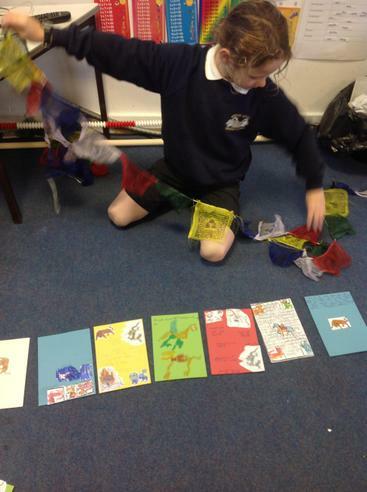 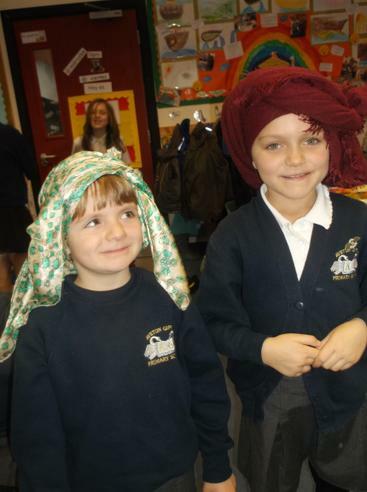 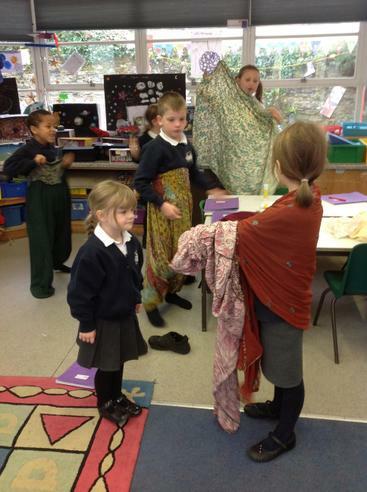 As well as looking at the geography of the country, they have also been learning about their culture. 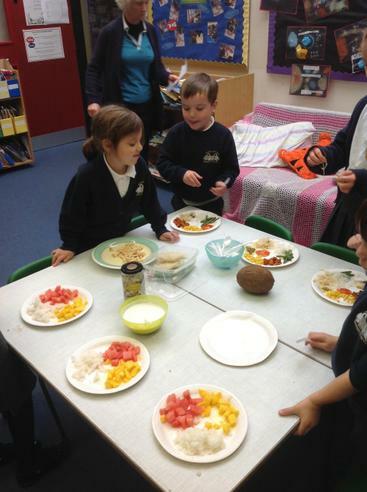 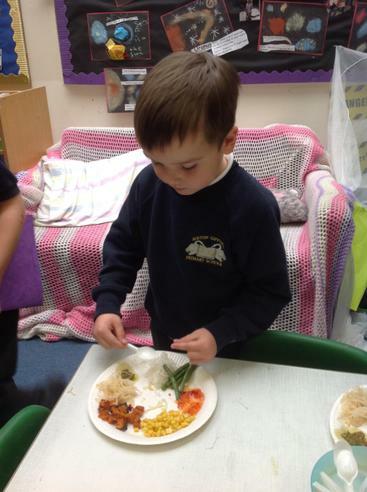 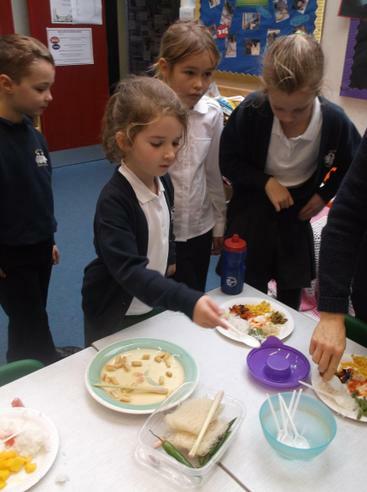 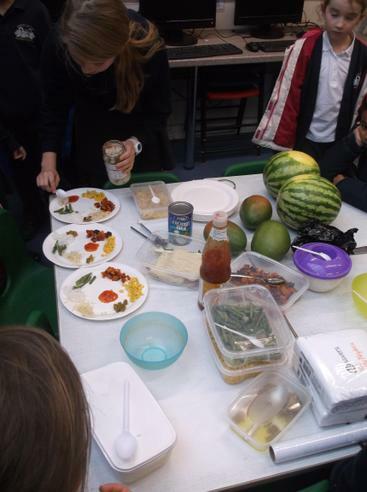 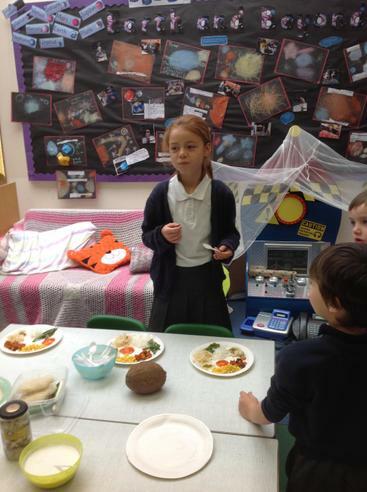 The younger children in our Key Stage 1 and Early Years classes have particularly enjoyed dressing-up in Cambodian costumes, whilst the older children from our Key Stage 2 classes have enjoyed sampling some traditional Cambodian food. 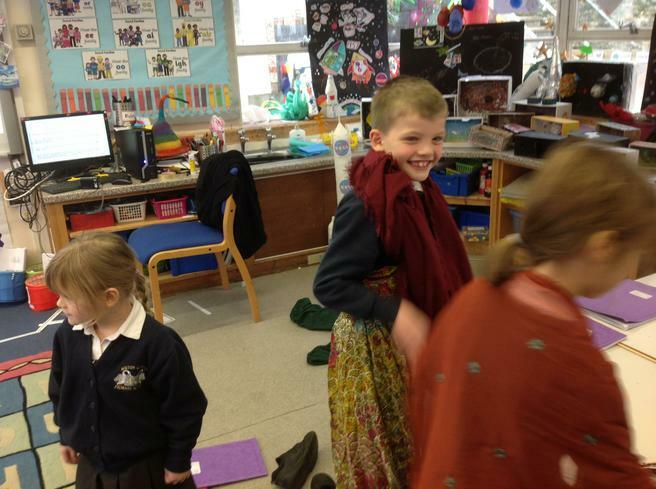 Please take a look at some photos of the day.